Although Apple has tried to allay security concerns around the iPhone 5S Touch ID fingerprint scanner (shown above), U.S. Sen. Al Franken is not satisfied. The humorist-turned-politician sent an open letter to Apple CEO Tim Cook with a dozen questions on the privacy implications of Touch ID. The junior senator from Minnesota wrote that he hopes to "establish a public record" of how Apple has addressed these issues. "[W]hile Apple's new fingerprint reader, Touch ID, may improve certain aspects of mobile security, it also raises substantial privacy questions for Apple and for anyone who may use your products," Franken wrote, noting that he personally owns an iPhone. 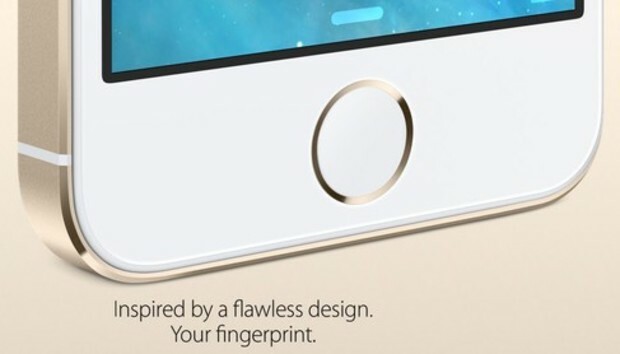 Does Apple have plans to let third-party apps access the Touch ID system or its data? Does the iPhone 5S transmit any type of information, such as diagnostics, back to Apple or other parties? Is it possible to extract fingerprint data from an iPhone 5S, either remotely or in person? And does Apple consider fingerprint data to be "subscriber information" or a "tangible thing," thereby susceptible to being collected by the FBI as part of a national security investigation? Apple has, in a sense, answered some of Franken's questions already. At its press conference last week, Apple noted that fingerprint data is stored locally, not in the cloud, and that this data is encrypted within the phone's processor. Apple has said that third-party apps can't access fingerprint data, but hasn't said whether these apps will be able to use Touch ID in the future. Still, it's understandable that Franken would want to get Apple on the record with clear answers to privacy questions. Although fingerprint scanning isn't new, the popularity of the iPhone means it's about to become a lot more accessible. The questions are worth asking even if most users will never be affected by security issues. Whether Apple feels compelled to respond to Franken is another question. In the meantime, there's an easy solution for users who are unnerved by Touch ID: Simply don't set it up, and use a PIN instead.